Green Meadows Iloilo - Sta. 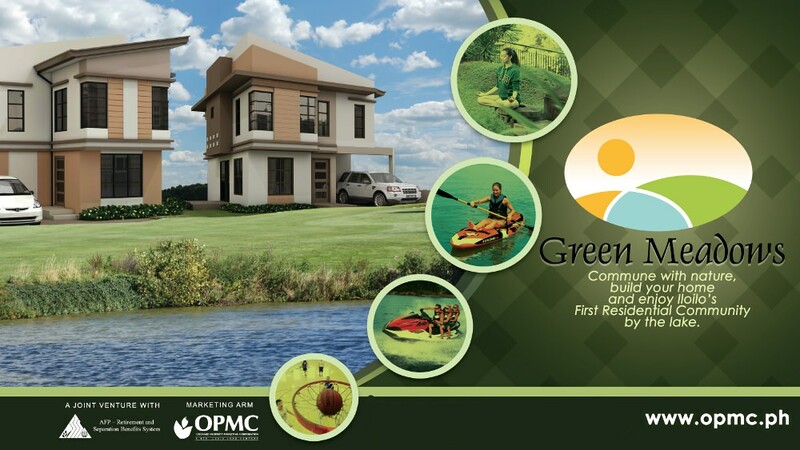 Lucia Land Inc.
Green Meadows is Iloilo’s first lake community. 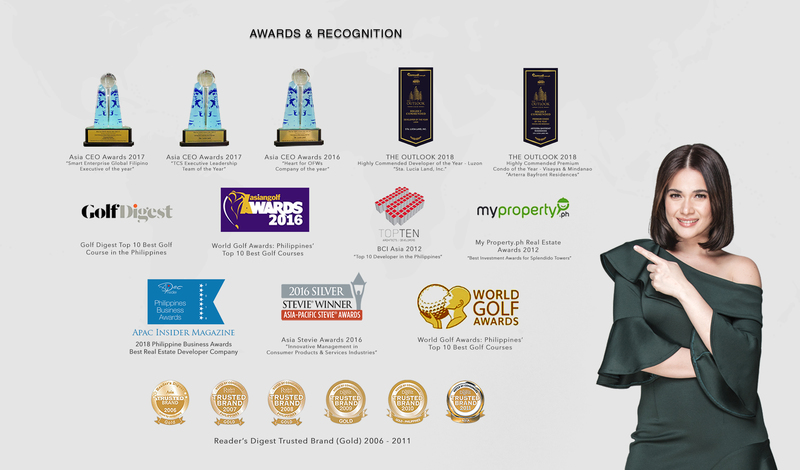 Located within the outskirt towns of Pavia and Jaro, Green Meadows is designed around Lake Victoria, a 5-hectare man-made lake whose tranquil setting is the inspiration for gatherings, celebrations, and good old family fun. Come down to the lake for a ride on a boat or in a kayak. Skim over the water in a jet ski. Or go for a whole afternoon of fishing. Live life to the fullest where you can have vacations at the First Lake Community right outside your doorstep and the convenience of commercial hubs where you can shop, dine and spend leisure time with family. 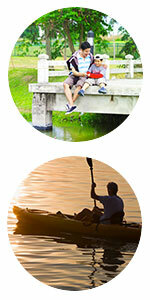 Lake Victoria is the center of life at Green Meadows. This 5-hectare lake is home to a variety of fishes on one end, a water sports hub on the other, the vicinity of the lake is also the perfect place to stretch muscles and do exercises. Energize each morning with a view of calm water framed by greens. Have family breakfasts at sunrise on your patio with the sun’s reflection floating on the water. Relive memories with a romantic candle light dinner on your deck with the moonlight casting its glow on the stillness of the lake. Green Meadows boasts of its unique features and amenities such as the 5-hectare man-made lake ideal for boating, fishing, kayaking and jet ski. The Lake Victoria Paradise Island will provide an avenue for relaxation and recreation. From Iloilo International Airport, head west on Iloilo Airport Access Road, then make a U-turn, merge onto Iloilo R-3 rd/ Kahilyawan Ave/Old Iloilo-Capiz Rd, turn left onto Iloilo Circumferential Rd 1 then turn left onto Green Meadows avenue. Green meadows is 20 minutes away from the New Iloilo International Airport.